Here's an easy homemade poultry seasoning for turkey or chicken, stuffings, casseroles, stews, and other recipes. Though it is made with only four ingredients that are probably already in your cupboard, the applications are virtually endless. 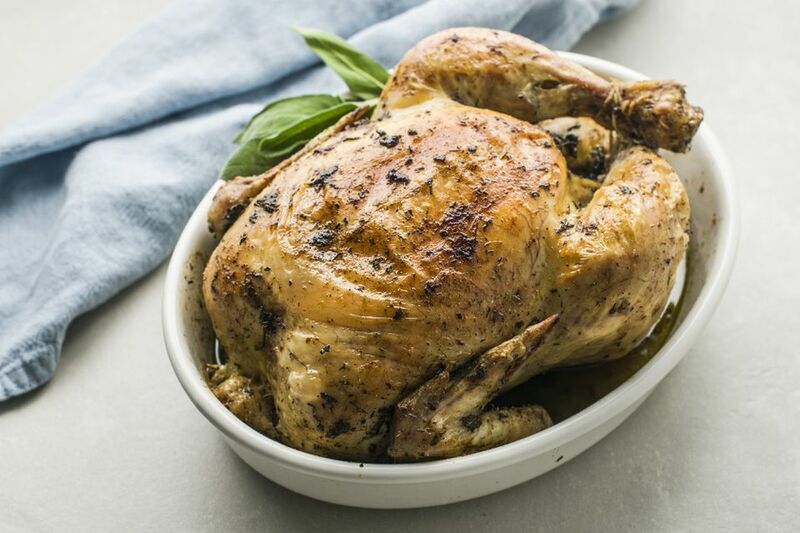 You'll use this essential poultry seasoning time and time again. Combine all ingredients. If you make extra, store in an airtight container. Use for poultry stuffing or dressing, as a rub for chicken, or as a seasoning for other dishes.